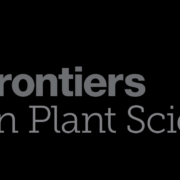 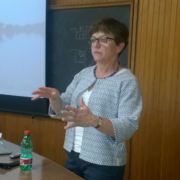 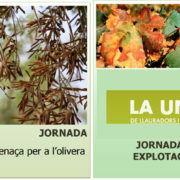 The CNR-Institute for Sustainable Plant Protection, coordinator of POnTE Project Consortium, organized on April 14, two lectures with renowned international expert on the subject of Xylella fastidiosa. 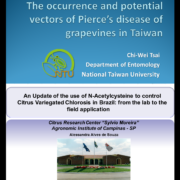 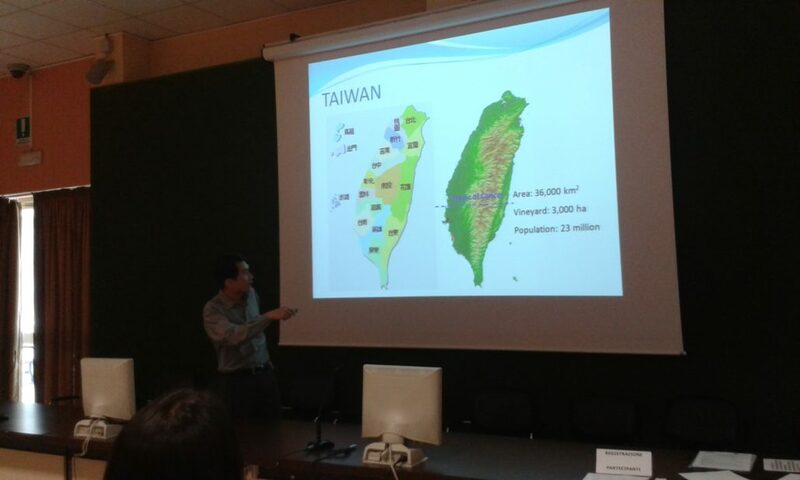 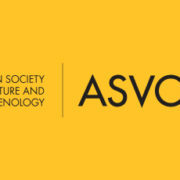 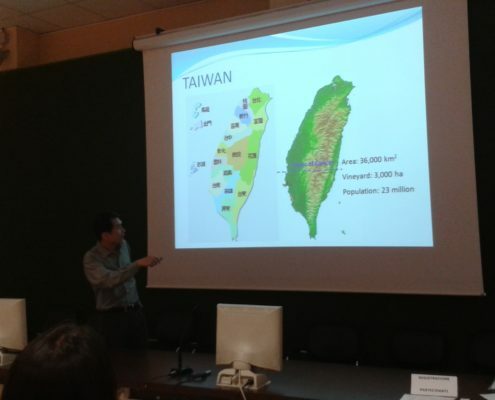 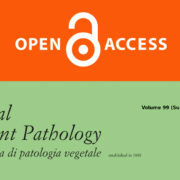 In the first talk, Prof. Tsai Chi-Wei, from the Department of Entomology at the National Taiwan University of Taipei (Taiwan), focused his attention on the occurrence and potential vectors of Pierce’s disease, recently described on grapevines in Taiwan. 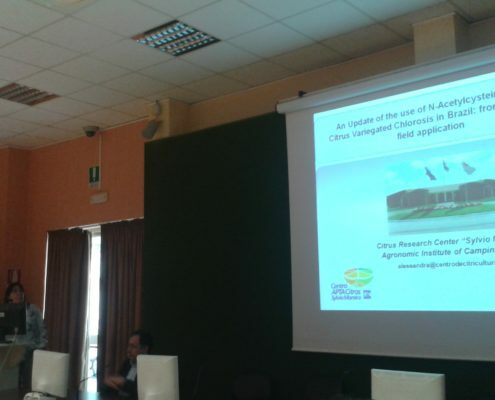 The second lecture was given by Dr. Alessandra Alves de Souza, team leader of the research group investigating molecular interactions between Xylella fastidiosa and citrus hosts, at Centro de Cytricultura “Sylvio Moreira”- Instituto Agronômico (IAC) in Cordeirópolis (Brazil). 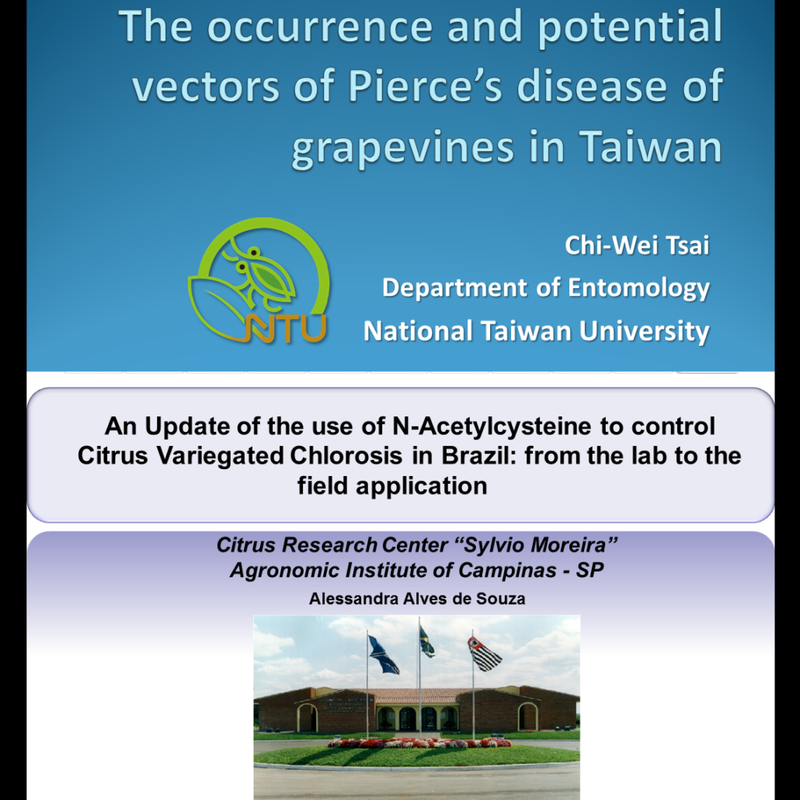 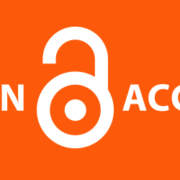 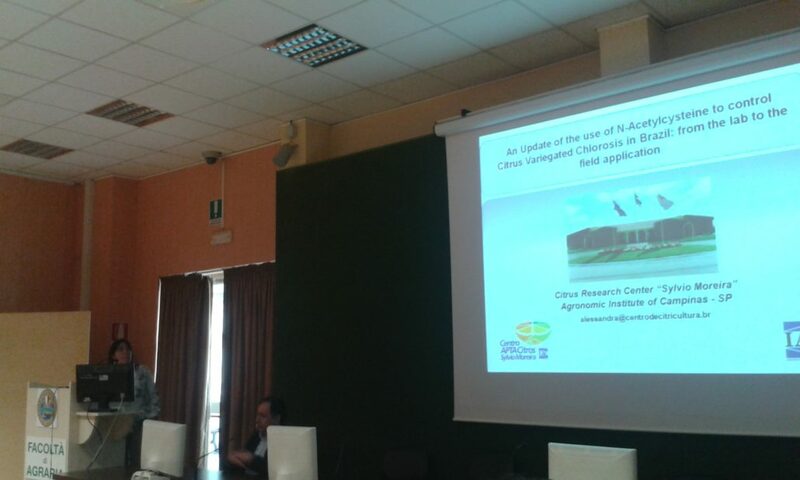 With an interesting talk, Dr. De Souza illustrated her promising results arising from the application of N-acetylcysteine to control Citrus Variegated Chlorosis, a disease induced by X. fastidiosa, which causes severe damages to Brazilian citriculture.